« Is Horse Meat Back on the Menu? Thanks for such a great post. I cant wait to try them. Oh my gosh I am addicted to Bacon Egg and Cheeses! My husband would love it if these showed up before he left for work Monday morning. Love your idea of making a larger quantity and freezing. I would love to make this for breakfast. It looks so much better than what you can buy in a fast food joint. Looks like the real thing!! You made so many. You must have lots of friends! They taste like the real thing too! THIS IS SO GREAT! 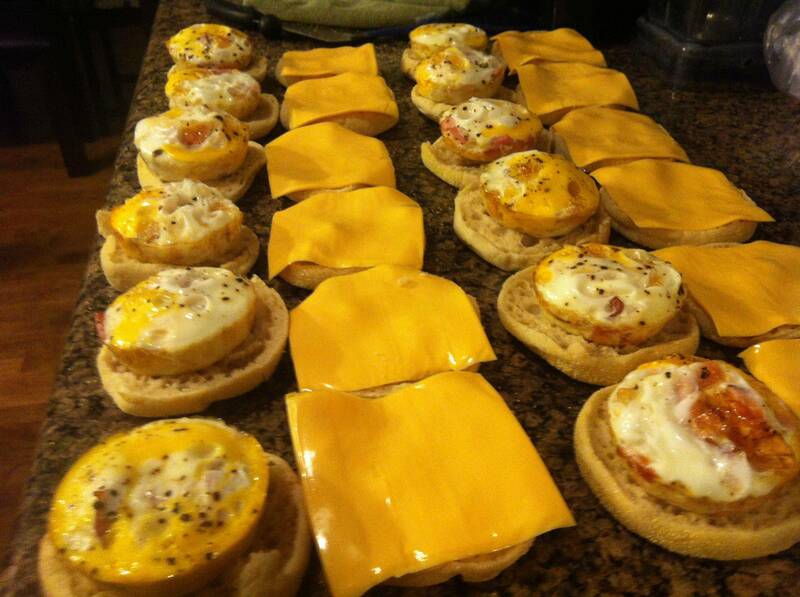 My boyfriend LOVES egg mcmuffins and now I can make them for him at home (cheaper and healthier 🙂 ) Thanks for the idea!